Love Ultra Radio spoke with CEO/Founder Traneir Fraiser & Co-founder Crystal Kay of “EVOLution”, Spreading Positive Change. 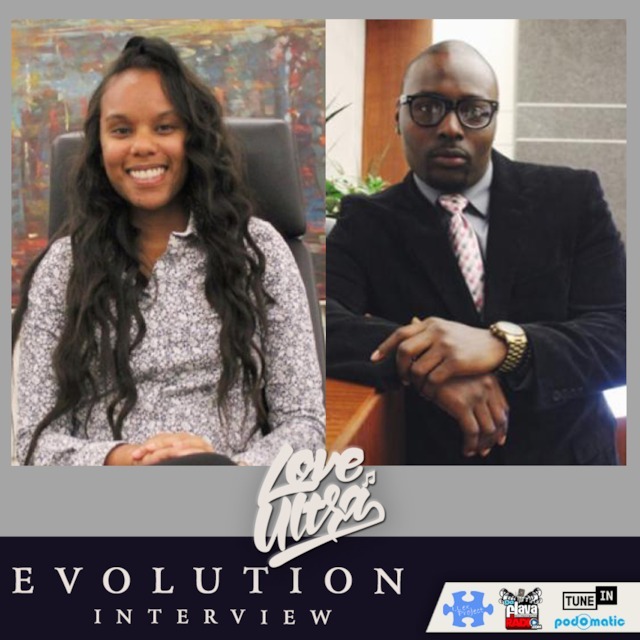 Hear the importance of giving back, spreading positive vibes and the meaning of the “EVOLution” organization. Learn how to make positive changes to your life, why donating time is impactful and learn how you can help your community. Go follow the EVOLution, check out Spreading Positive Change Apparel and support the movement. Volunteer today, help others make the world smile and hear what our guests love ultra. 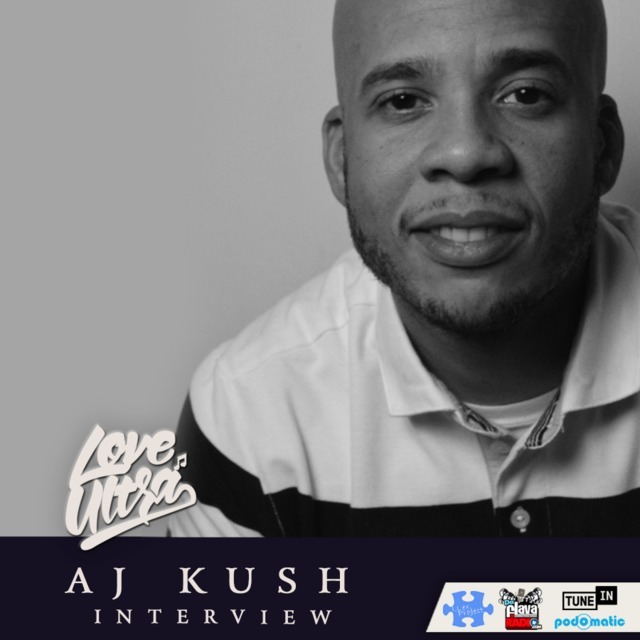 Love Ultra Radio spoke with creative author, AJ Kush. Find out where he is from, what inspired his first book and the meaning behind the title “Flicted”. Hear what the book is about, who some of his favorite authors are and what grade he gives Hip Hop today. Follow AJ Kush, support his project, “Flicted” and listen to his advice for upcoming writers. Check out what is next for AJ Kush, read his book, “Flicted” and find out what he loves ultra. Love Ultra Radio caught with Cool Dads Rock founder, DJ LV. Find out where DJ LV plays the drums, who AB is and why his son believes he’s a cool dad. Learn what it takes be a good dad, what sport him and son are involved in and more about the Cool Dads Rock Gala. Check out what and when the 5th Annual Cool Dads Rock Soap Box Derby involves, how you can get involved and why taking time with children is important. 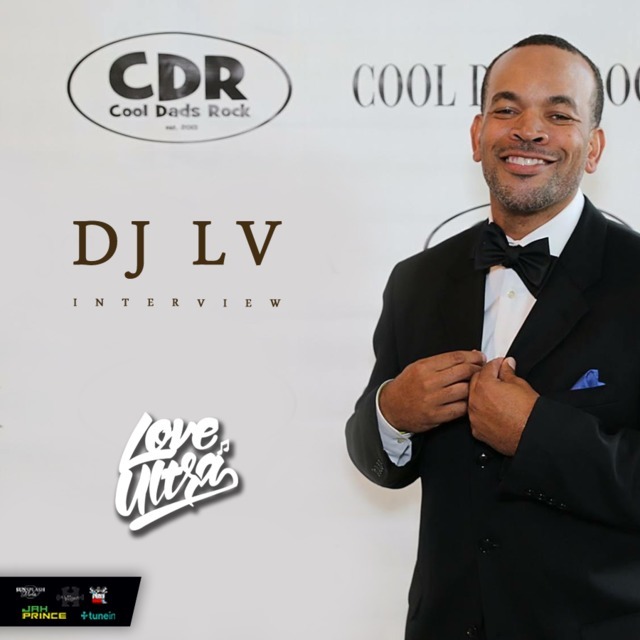 Get to know DJ LV, hear how he feels about requesting music in the nightclubs and remember, “Cool Dads Rock“! 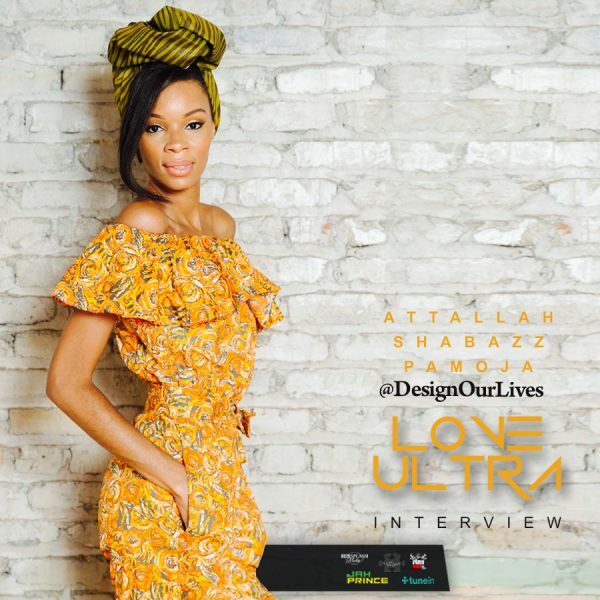 Love Ultra Radio spoke with Rev. Dr. Bernard Lafayette, Jr. Find out what Dr. Lafayette’s special mission is, who taught him how to organize and learn the two aspects of having goals. Learn the differences of civil rights, equal rights and human rights. Listen to the 1st step of non-violence organizing, the importance of researching your roots and what inspires Dr. Lafayette, Jr. to continue the necessary movement to complete his mission. Follow Rev. 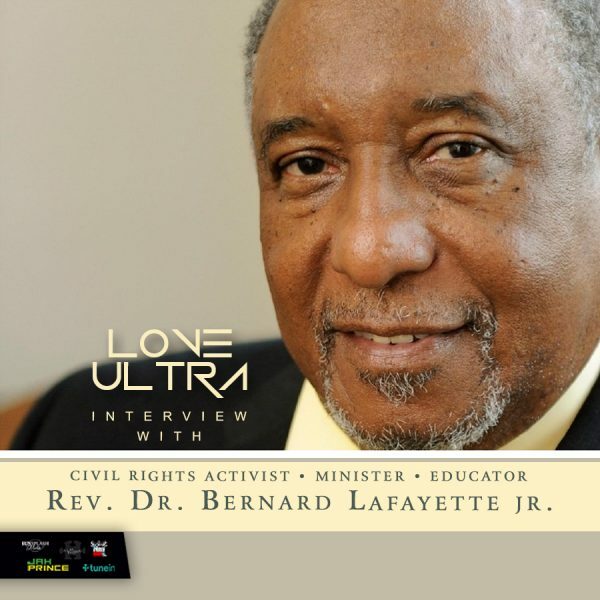 Dr. Bernard Lafayette, Jr. learn, listen and share his lessons and know what he loves ultra. 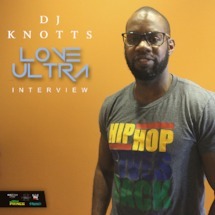 Love Ultra Radio spoke with DJ Knotts. Find out why the DJ’s role is so important, how Hip Hop Gives Back and what grade he gives Hip Hop and why. Learn why dress codes are necessary for success, more about “The Bar Exam” as they now celebrate 4 years and see who has bars. Follow DJ Knotts, check for his non profit organization “Hip Hop Gives Back” and hear what he loves ultra. What Else You Need To Know – L.O.X.